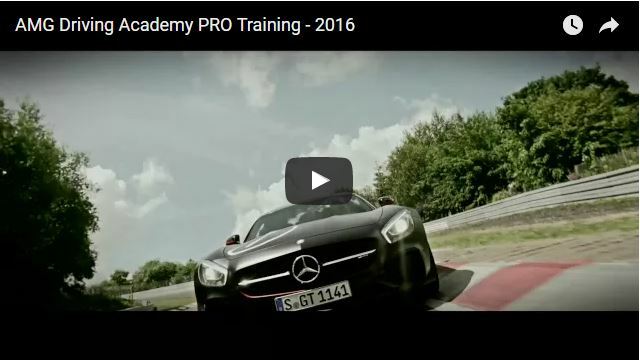 The AMG Driving Academy has become a popular program event for AMG enthusiasts. For the U.S. programs, the 2012 schedule has been expanded to five tracks. For those interested, below you will find the MBUSA press release that covers the dates and tracks for the upcoming programs. Oh lord, won’t you win me, a Mercedes-Benz. Buy 3 Tickets Get 3 Free! 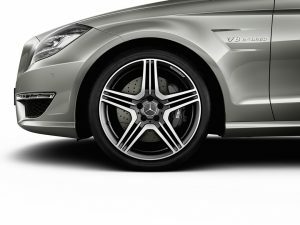 Tickets for the Mercedes-Benz raffle are $100.00 each. Call 877-816-7176 for more info or visit the National Humane Society Charity website here. Drawing to be held on June 18, 2010. ENTRY DEADLINE: November 27, 2009 with the drawing on December 9, 2009. You must be a member of MBCA to purchase tickets and to win prizes at the time of drawing. Visit the club’s website for details on additional prizes, which include a MBCA sponsored trip to Germany Tour (cash equivalent). Winners will be posted here on December 9th and will be in the MBCA Club magazine, The Star. A close-up of the interior of the SLS AMG with commentary about the AMG designers’ intention of the aircraft “cockpit” feel. The SLS AMG makes the driver feel like a jet pilot without leaving the ground. The interior of the gullwing sports car is designed to ressemble a cockpit-like atmosphere. Interior designer Hans-Peter Wunderlich reveals the design philosophy that has shaped this gullwing model.